Now this is CUTE! 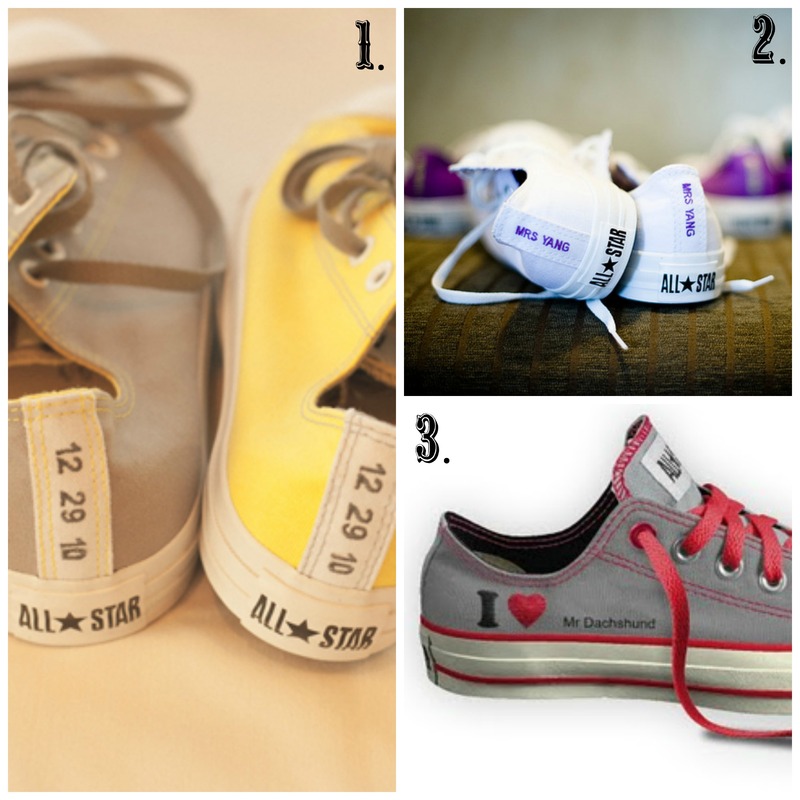 Customize your own Converse for your Destination Wedding. Since heels won’t work on the sand, this is a great idea for a ceremony on the beach. Learn more here.